The Liberty Square Riverboat refurbishment at the Magic Kingdom has been extended. 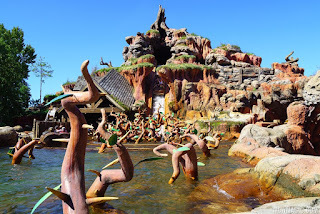 The original time line had the refurbishment ending on July 19. It will now be closed through to the fall of 2018. 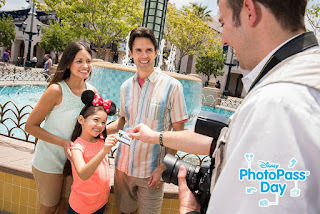 Walt Disney World will once again be celebrating Disney PhotoPass Day in 2018. The one-day celebration set to take place on August 19, 2018 will bring special character meet and greets to all four theme parks, exclusive Animated Magic Shots and more. Full details will be released at a later date. Advance Registration will be required and is currently open. Terralina Crafted Italian and Paddlefish at Disney Springs are now offering special happy hour deals throughout the summer season. 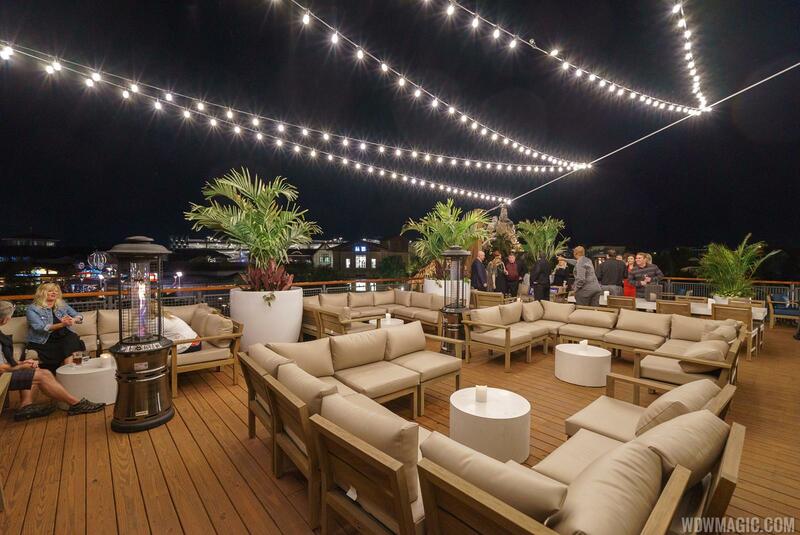 At Terralina, a late-night happy hour will take place from 9 -11pm Sunday – Thursday on the patio. Specials include $5 Beers and half-price wines by the glass. 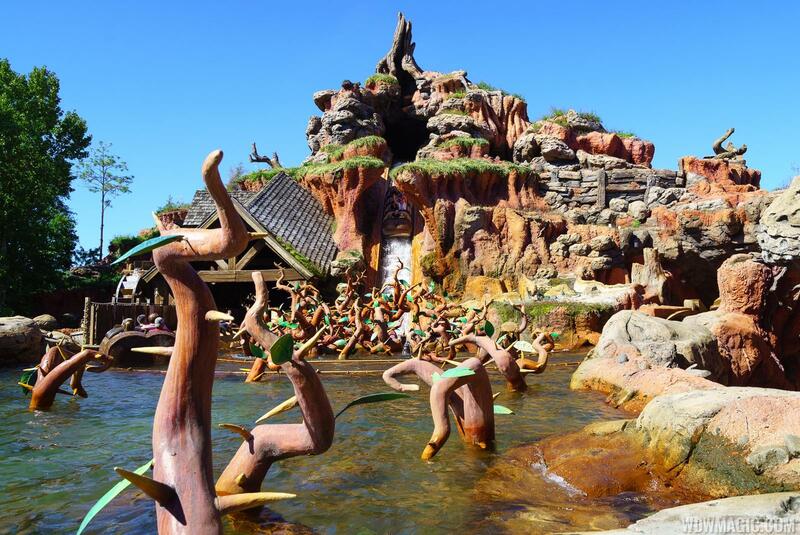 Splash Mountain at the Magic Kingdom will have a new sponsor beginning in early August 2018. Ziploc, a brand of re-seable zipper storage bags produced ed by S.C. Johnson & Son., will become the ride's sponsor. 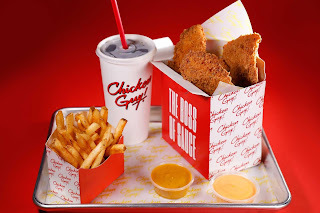 Chef Guy Fieri and Robert Earl are joining forces to open a new fast-casual concept at Disney Springs - Chicken Guy! Located alongside the Planet Hollywood Observatory, Chicken Guy! will feature one-of-a-kind all-natural fresh chicken tenders, hand-pounded to maximize crunch and paired with a wide selection of sauces. The tenders are brined in fresh lemon juice, pickle brine and buttermilk, and infused with fresh herbs. The menu features the tenders—grilled or fried—in sandwiches, straight up on skewers, or in meal-sized salad bowls, and a wide array of sauces to enjoy with the chicken as well as sides like Guy Fieri’s fries, mac ‘n cheese, fried pickles and fresh slaw. Chicken Guy! also has two Flavortown Frozen Treats, and for dessert a Triple Double Ice Cream Treat or the Cinnamon Apple. “I’m stoked to be building Chicken Guy! with my friend, Robert Earl,” said Fieri. “It’s all about the real deal, all-natural chicken but lemme tell you, our sauce game is on point." 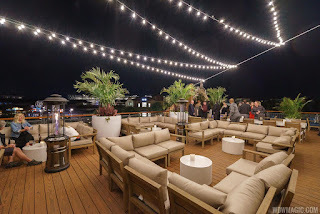 The restaurant will include both indoor and outdoor seating, and specially developed packaging that will make carrying out and enjoying food on the go fun and easy. The Walt Disney Company plans to eliminate single-use plastic straws and plastic stirrers at all owned and operated locations across the globe, amounting to a reduction of more than 175 million straws and 13 million stirrers annually.